Join Mayor Atchison for the unveiling of Hyde Park signage at 1:15 pm, July 9 (rescheduled due to rain). This is a naturalized park with a series of wetlands that was once the farm of the Hyde family. There will be lots of fun for kids of all ages at the Cameco Family Day at the Zoo fundraiser from 10 am to 4 pm, July 20. 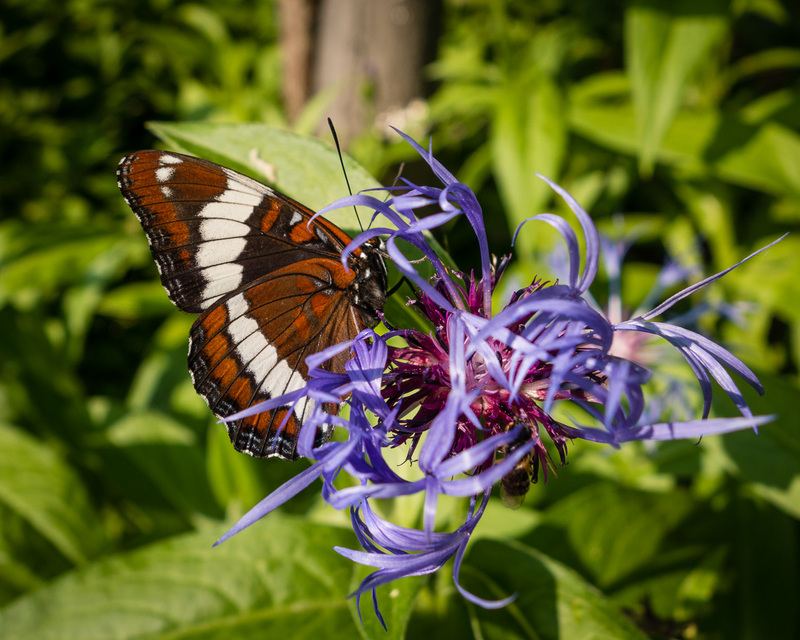 On Saturday, July 26, Hatchet 'n Seed Permaculture will offer a workshop at Happy Bug Farm on the benefits of plant guilds to filter graywater, manage storm water, and beautify your backyard. On Sunday, July 27, there will be a Permablitz around the Happy Bug Farm graywater pond. 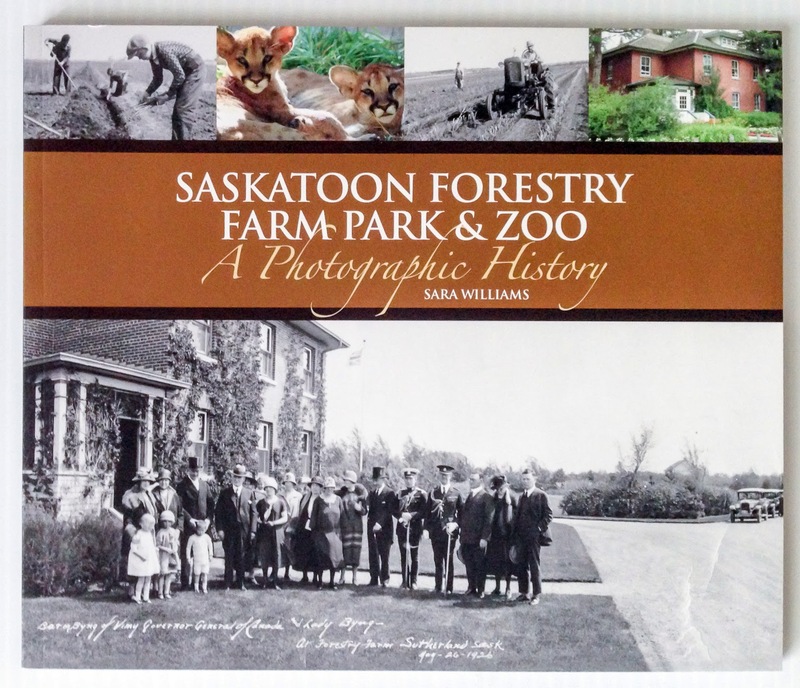 Saskatoon Forestry Farm Park & Zoo: A Photographic History by Sara Williams tells the stories of the people who worked at the federal tree nursery, how the trees were produced, and the evolution of the zoo through archival and contemporary photos and vignettes. The book will be launched at McNally Robinson Booksellers on July 22 at 7 pm. For more information about the Forestry Farm, join one of the tours offered by the Friends of the Forestry Farm House on July 20 or August 31.